World of Warcraft is the biggest MMORPG (massive multiplayer online role-playing game) world wide and has been actively running since Late November 2004 so it’s no surprise a game with as much history and active player base would attract a growing eSports scene and massive fanbase to go with it. The betting scene surrounding World of Warcraft eSports leagues is beginning to blossom with increased prize money and more awareness surrounding the leading players making it a prime target for gambling companies looking for fresh markets to enter. EsportBet.com will keep you in the loop with the latest WoW information as it breaks, so if you are a fan of this game, which is an evolution of the Warcraft game many of us grew up playing, bookmark this page and follow our social media channels. While no current market exists for World of Warcraft it should be expected, with the addition of Mythic Dungeon Invitational, the Arena tournaments being run almost every weekend, prize pool increases and the viewership growing rapidly it can only be a matter of time. The game’s goal varies from player to player as it is an open world game with so much to do but typical play for a new player consists of a player making a new character, choosing to side with one of two factions, the alliance or the horde. Depending on the Faction selected, the gameplay will offer the player different races to play such as human, undead or even troll; with each race having its own access to classes such as hunter, mage or demon hunter. 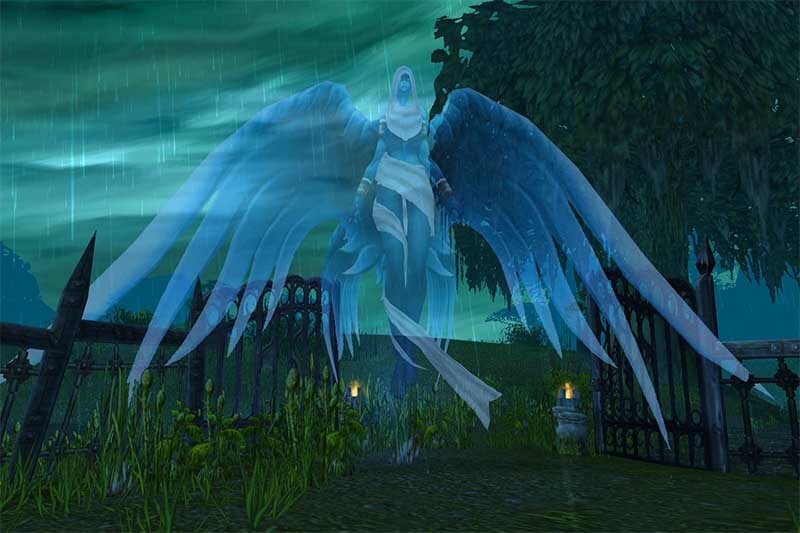 Healers play a crucial role in keeping your team at full health in WoW. Tank: The tank is responsible for being the shield of the team, taking all the damage of the team and has a tool of defensive abilities to help keep himself alive while still damaging the enemy. Healer: The healer’s role is to make sure all players are at full health and has a wide tool set to reduce incoming damage and heal damage taken. DPS: The DPS are the offensive players that vary from melee to ranged depending on class and spec. Their job is to deal maximum damage to the enemy while ensuring they don’t take unnecessary damage as this hinders the healer’s performance. Once the player reaches maximum level which is increased with each new expansion of the game most players will choose to do either PVE content or PVP. PVE: PVE (player vs environment) is where players will battle AI in different modes such as 5-man dungeons or 20-man raids. The goal is to constantly progress through difficulties to achieve better gear. PVP: PVP (player vs player) is where players battle other players in a variety of different modes such as 10-man battle grounds, 3v3 & 2v2 Arena’s. The goal for these players is to progress through the ranking system as high as possible in each of these different areas. World of Warcraft’s Esports scene primarily started in 2008 with the introduction of the arena. The arena is either a 2v2 or 3v3 one life only death match between two teams and is primarily played competitively in the 3v3 variant which normally consists of two offensive DPS and one healer. Players utilize multiple classes and team compositions to work out strategies that enable them to defeat the other team. These team compositions rapidly change and can counter each other out. In arena timing is everything, wasting a defensive cooldown and not having it for a crucial time of the fight can and often will cost your team the match and the same goes with not correctly using an offensive cooldown. 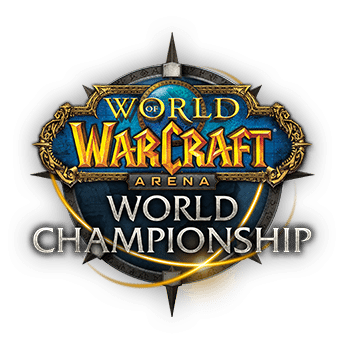 Teams compete in tournaments throughout the year with the aim of qualifying and competing in WoW Arena world championship to be titled the Arena champions for the year taking home their share in $280,000 USD. In 2017 Blizzard and the world of Warcraft team introduced a new tournament The Mythic Dungeon Invitational which was an exciting change for the esports scene in World of Warcraft as it gave PVE players the first version of a competitive platform to compete. The Mythic Dungeon Invitational took the top PVE teams from around the world and had them compete to defeat a set number of buffed up bosses with added abilities affecting them in a time trial scenario. This saw great success with viewership and has been confirmed to be coming back bigger and better this year with an increased prize pool and the event will be turning in to a live tournament as opposed to being played from home. Spell: Spells are the moves that each player has access to. Moves have varying periods of time between use and are used to deal damage, heal damage, reduce damage or could also be used to CC (see below) opponents. Cooldown: The abilities with longer times between use (typically over a minute) are referred to as cooldowns, these are the crucial spells that will have the biggest impact on the game. CC (Crowd control): CC are spells that focus on restricting movement and function of other players, they can vary from stuns, snares or slows. Kite: Kiting is the act of maneuvering around the map with an enemy following you, typically this is done as a ranged class you would “Kite” the enemy melee who is trying to get in to melee range to deal damage by casting slows and using all spells while casting. Being able to Kite correctly is crucial. Trinkets: Trinkets are items equipped that have different stats and effects, however in an arena scenario all players have access to a spell that breaks all crowd control on them with this spell often referred to as trinket as this spell used to be equipped in the trinket gear slot. Pot: A “Pot” is short for potion, these grant an immediate effect such as invisibility, health or mana. Line of sight: line of sight or LOS is the act of positioning yourself or an enemy in a position where you or they may not be targeted by a spell. You might LOS to prevent an enemy from casting on you by positioning yourself behind a statue. Like most games you can keep up with the live action with Twitch TV. 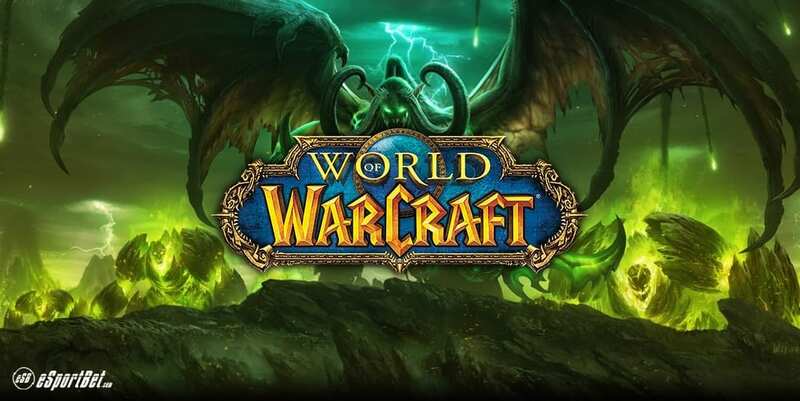 Most games will be hosted at the official World of Warcraft page: https://www.twitch.tv/warcraft.